Welcome to the HEALING CENTER. THIS IS A SELF HELP WEBSITE. 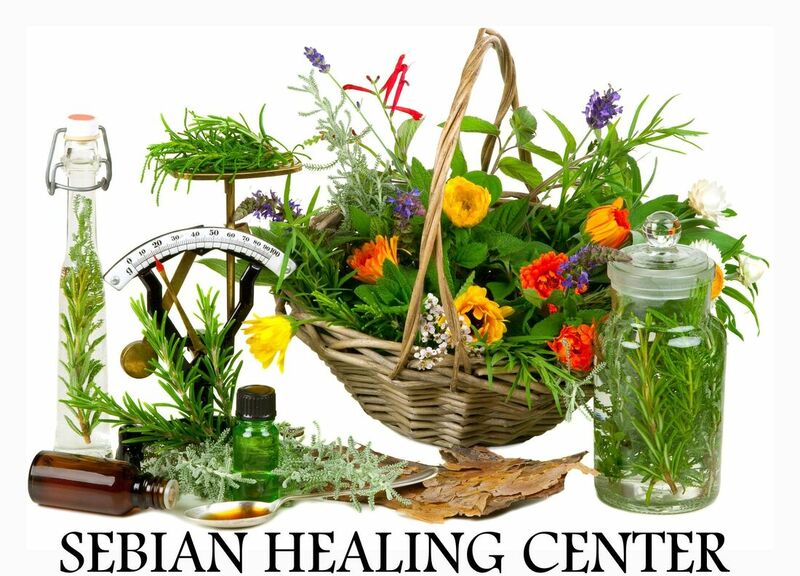 Here you will learn how to treat your illness or disease with Dr. Sebi approved herbs and oils. The treatments suggested are ones from the USHA Village or Dr. Sebi Protocols or Approved Stores. ADVICE AND GUIDANCE BASED ON DR. SEBI'S TEACHINGS AND MY INTUITIVE HEALING EXPERIENCE. LIVING WELL NATURALLY!! We have made it easy for you to search our dosage page for what ever ails you in the privacy of your own home. Just go to this page and look for the disease and order the herbs to help you be well. The Dr. Sebi Nutritional Guide is Meant to help you be well and live a long and happy life. Adhering to the diet will help you live well and live better. You can start slow UNLESS YOU HAVE A MAJOR ILLNESS AND THEN YOU MUST ADHERE TO THE DIET STRICTLY.